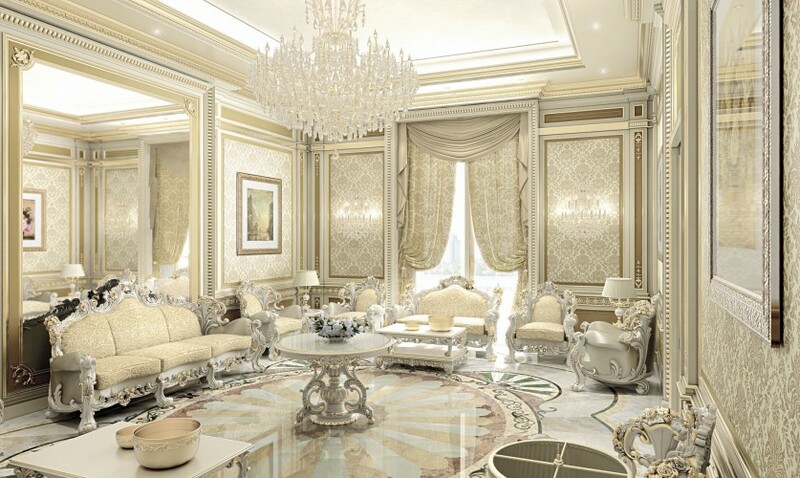 Hanging between earth and sea, desert and metropolis, this magnificent palace was furnished by Fratelli Radice in a luxury style that combines the Arabic architecture standards to the Baroque abundance of details and decorations. 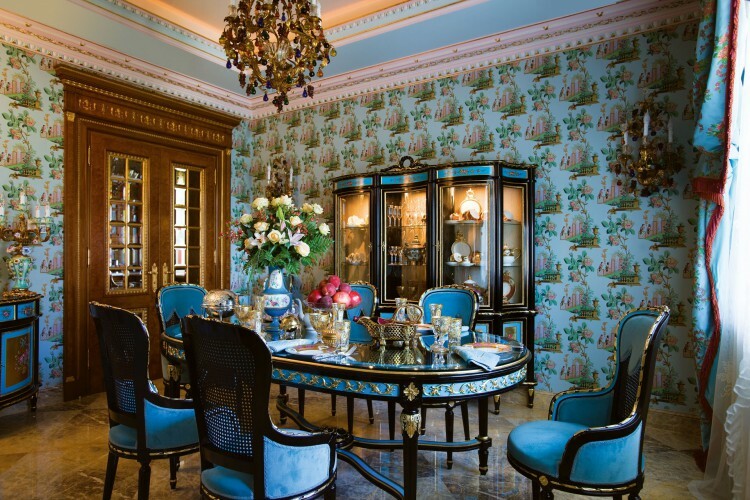 A villa immersed in the green and furnished with classic style. 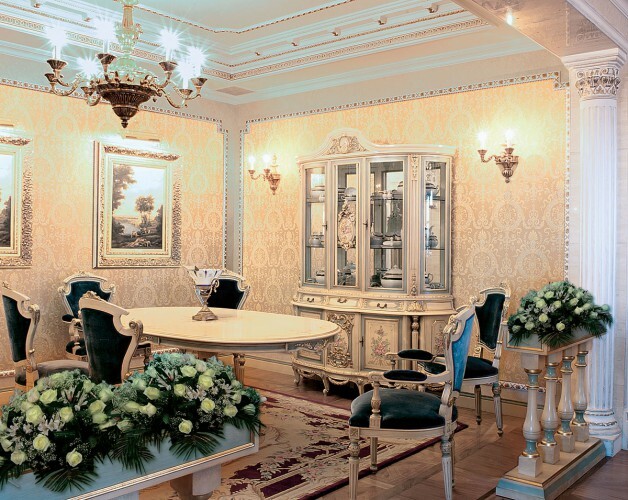 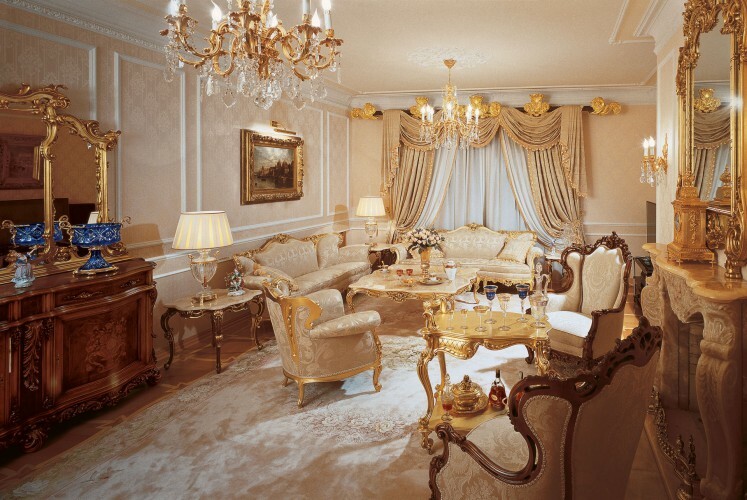  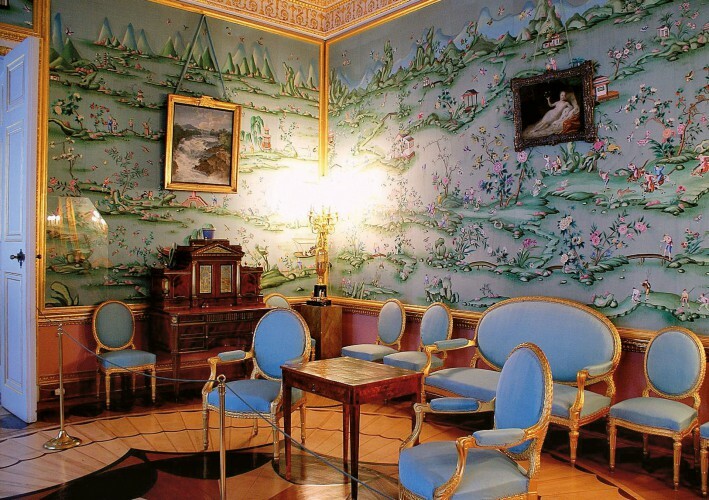 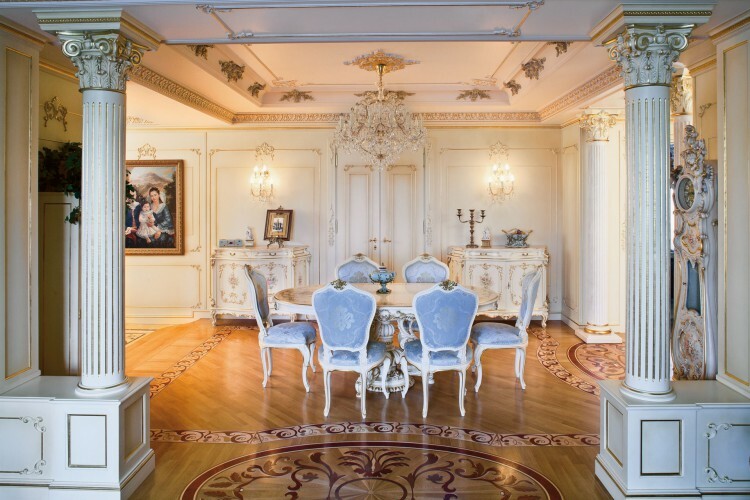 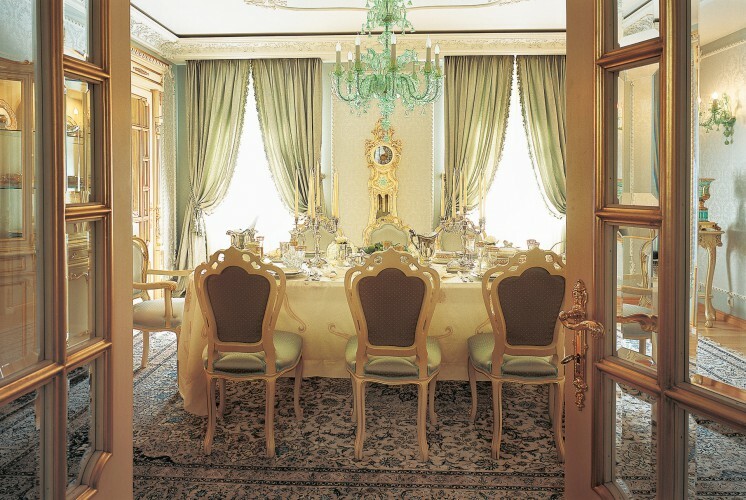 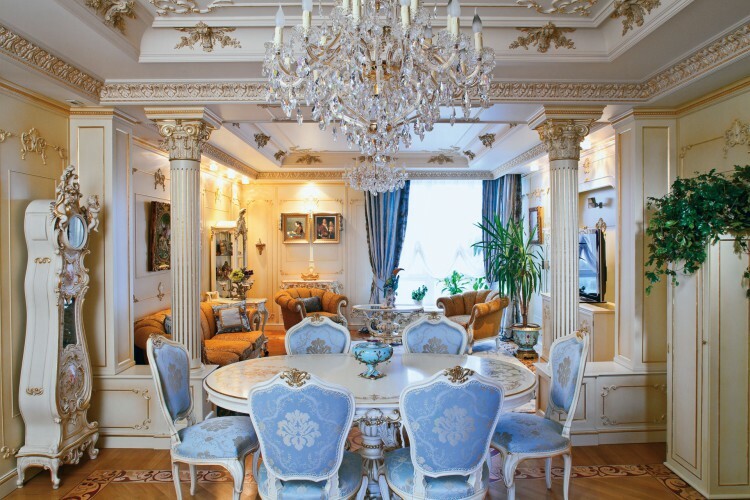 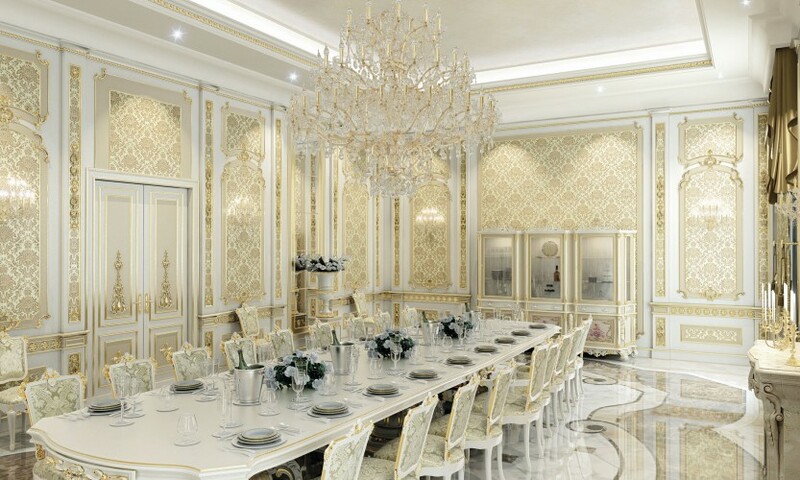 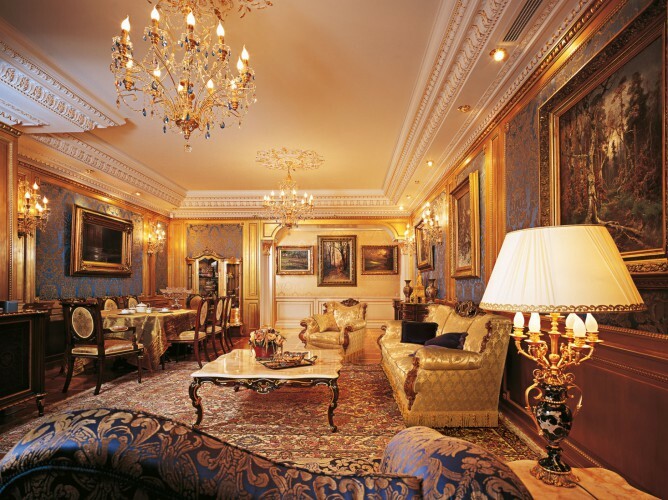 This project realized by Fratelli Radice near Saint Petersburg call back the royal splendors of Tsar’s Russia. 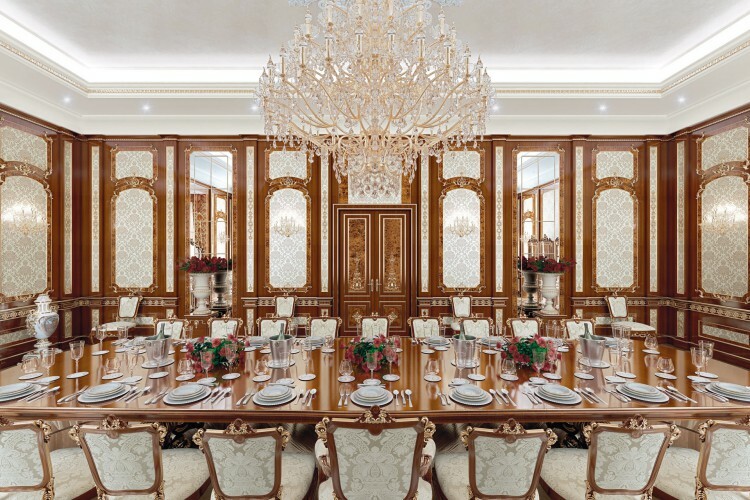 Bespoke interior designs, wisely studied to meet customer’s taste, with a refined and classic style, mark this bright apartment that faces directly the verdant Central Park. 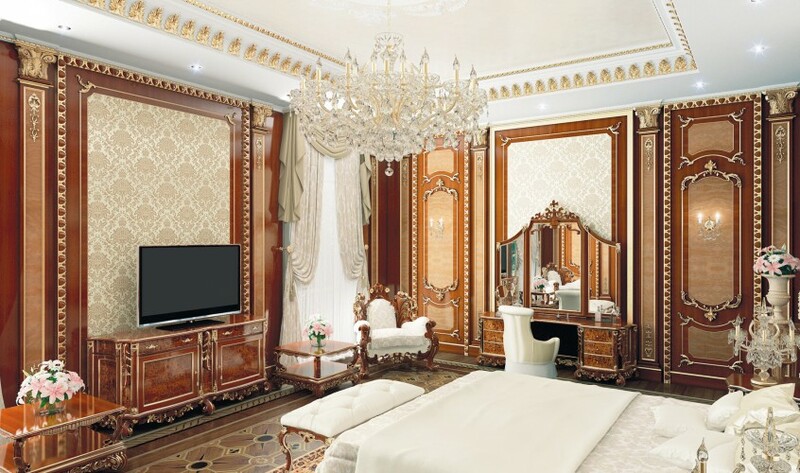 Multicultural charm of one of the most lively and vibrant city in the world reflexes in the design of this house. 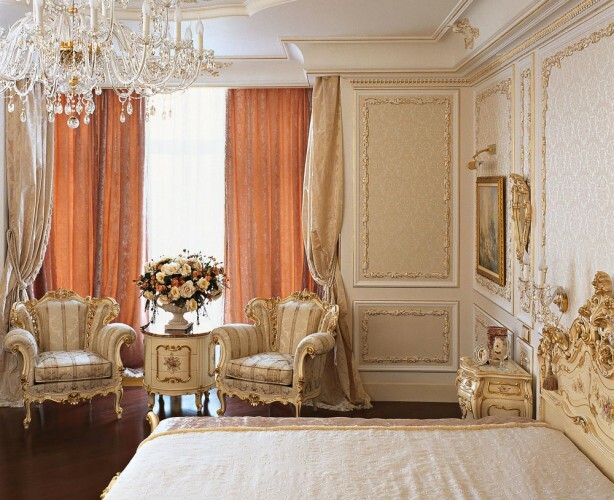 There are houses that, before the raw materials and man’s work, arise from the dreams of the people who want to live them. 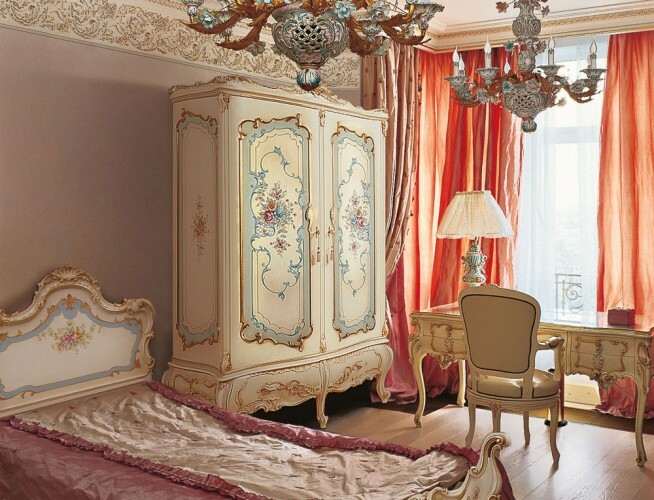 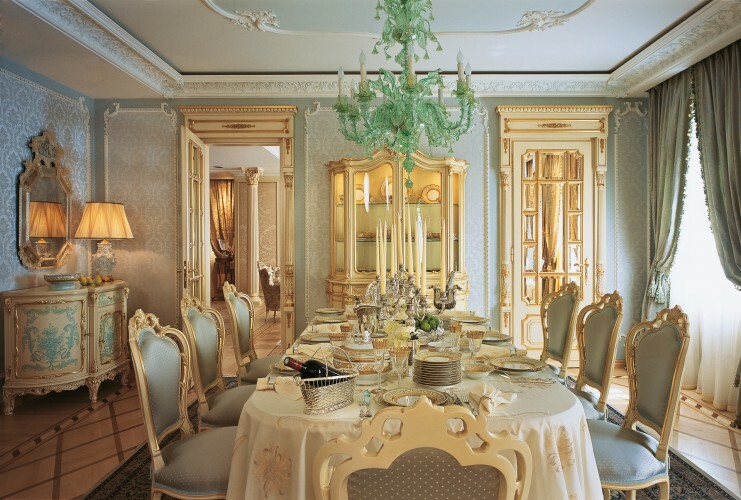 Luxury and richness shine through any detail of Rococò and Louis XVI style furniture. 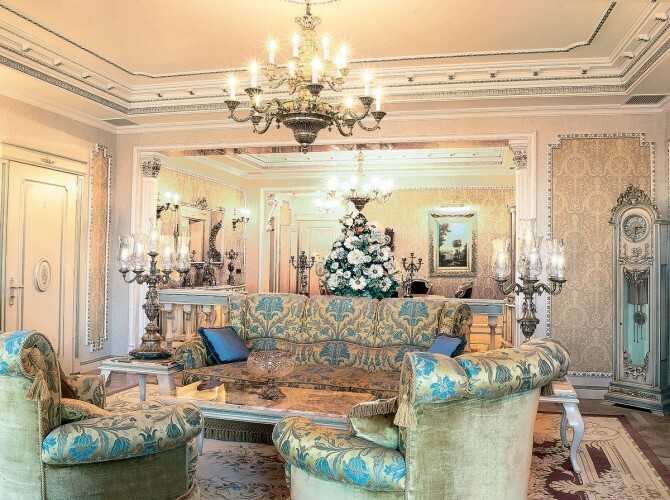 Ottoman Empire’s grandeur live again in this villa with an outstanding view on the Bosphorus. 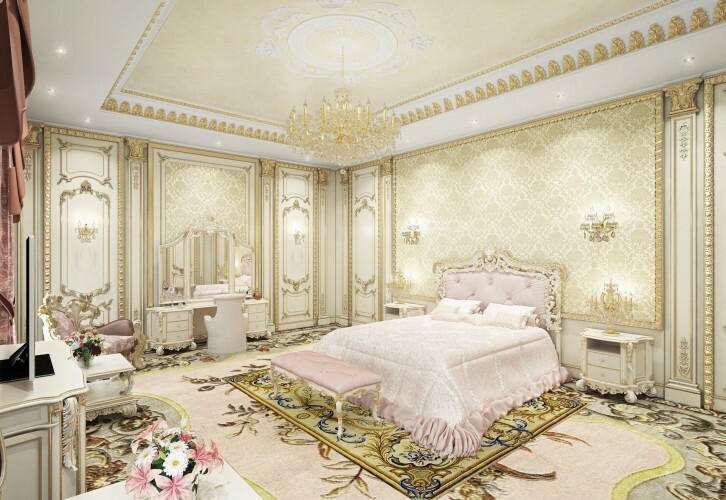 The houses found their perfect dimension as intimacy places, when the style of the person who lives inside them perfectly combines with the choice of the furniture. 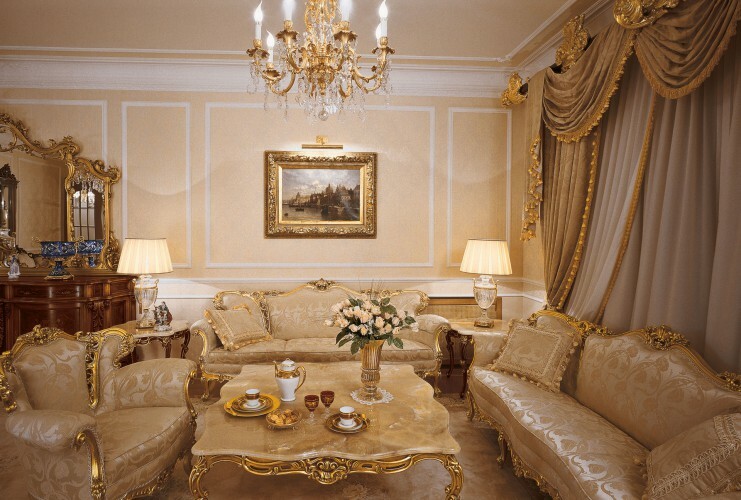 If we may not live inside a royal palace, we may reproduce it inside our house.